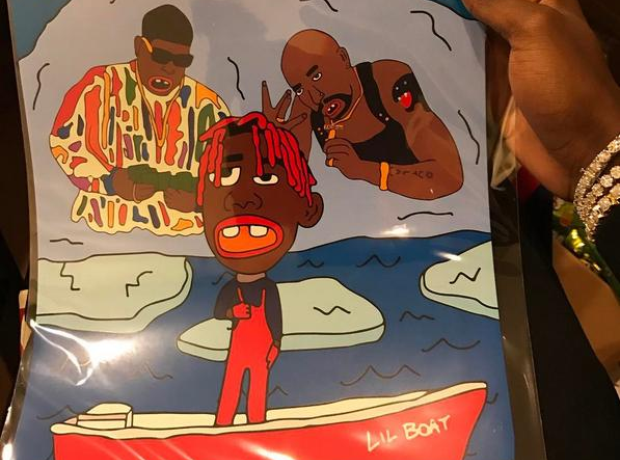 Lil Yachty has upset old school hip-hop heads. 21. Lil Yachty has upset old school hip-hop heads. He said he couldn't name more than five Biggie and Tupac songs and that the Notorious BIG was "overrated"!